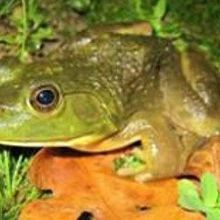 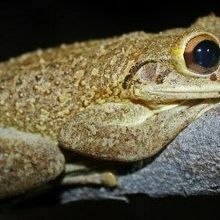 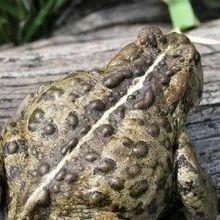 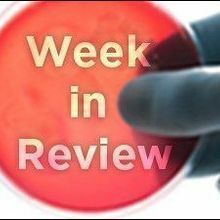 Researchers eliminated chytrid fungus from a Mediterranean island toad population using antifungals and disinfectants. 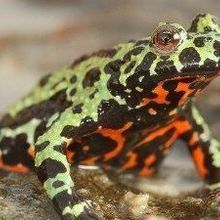 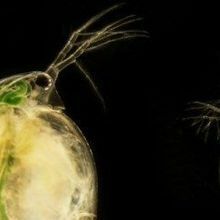 Commensal skin bacteria adjusted their community structure when frogs were exposed to chytrid fungus in a recent study. 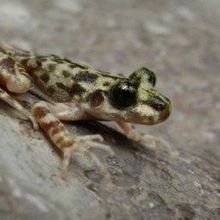 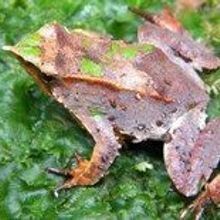 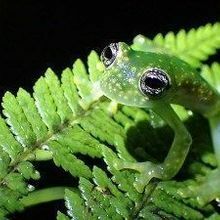 Chytrid fungus has likely driven the decline of two South American frog species named for Charles Darwin.